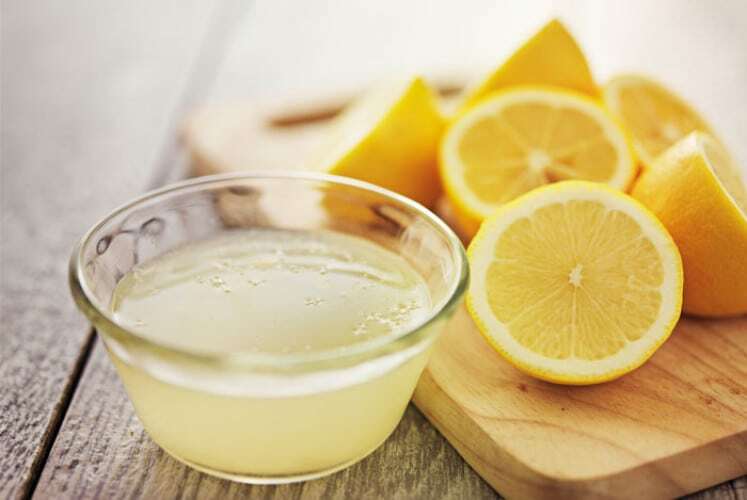 Drinking lemon juice concocted with apple cider vinegar and olive oil can help relieve pain caused by toxins. It can dissolve kidney stones and get rid of them. 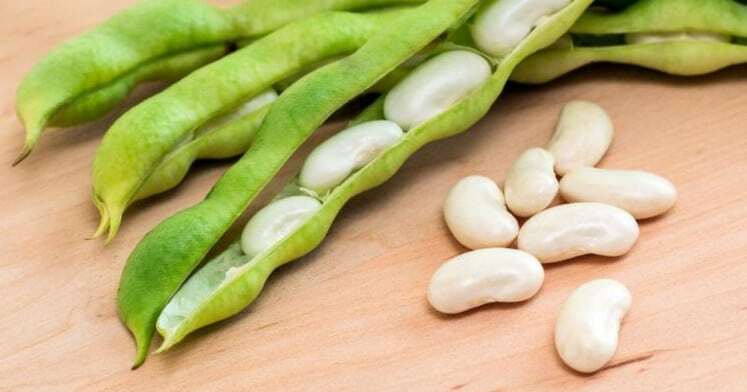 This type of beans comprises a high level of magnesium and calcium which can prevent the formation of kidney stones. Adding this to your healthy diet will be beneficial. 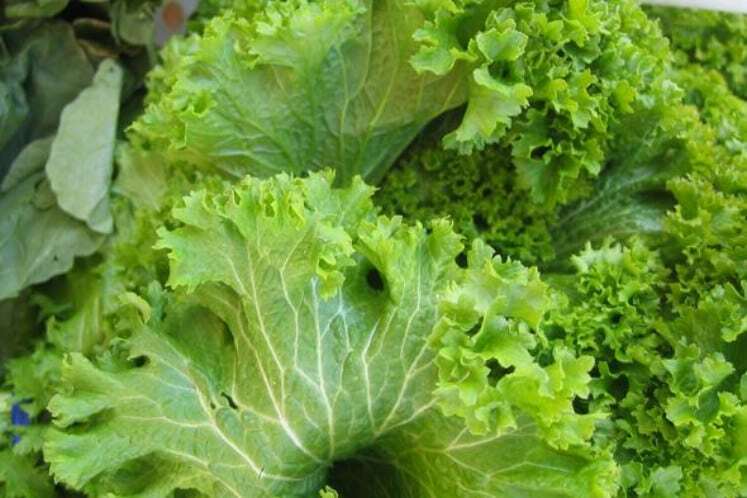 Mustard greens are commonly used as an ingredient in a salad. 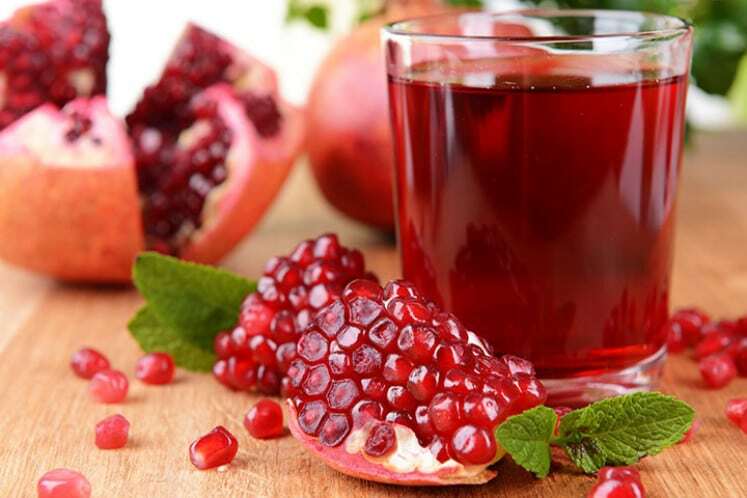 It has a variety of species that is rich in vital antioxidants and essential minerals ideal for protecting kidney. Have you heard of parsnip juice? It is a traditional remedy that can help melt kidney stones. 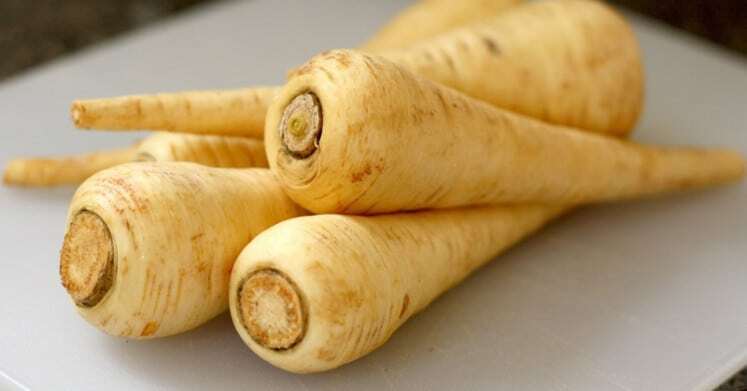 Parsnip also contains soluble fibers and potassium that make kidney healthy and clean.